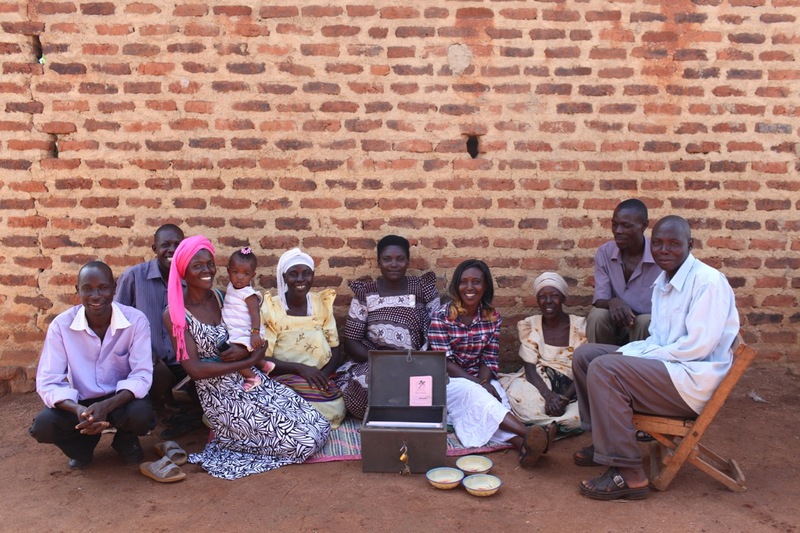 Time to highlight another savings group! We are so grateful to God for the evidence of His goodness through these programs. Read about how people’s lives have been drastically impacted in a matter of a few years. 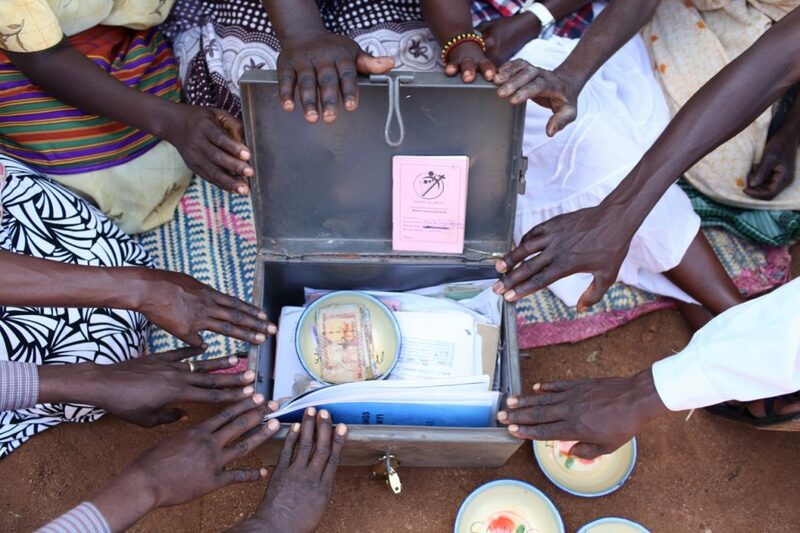 This savings group began in 2013, with a a membership of 29 members. 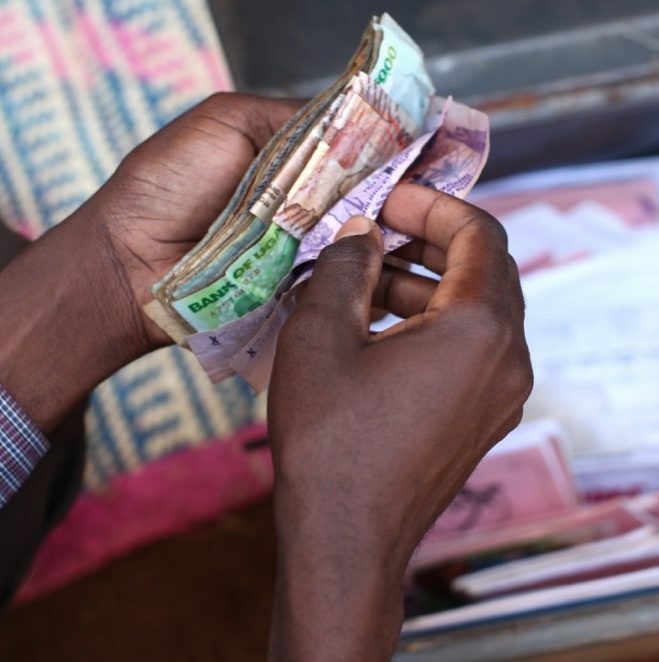 Starting with 2,000 Uganda shillings as their minimum saving amount and 10,000 as the maximum, they were able to build that number to collect 2 million shillings. 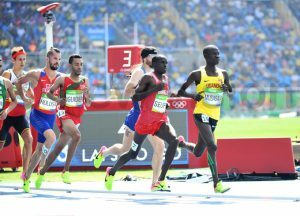 The following year, in 2014 they collected a revenue of 2.7 million, while in 2015, they managed to harvest 3 million shillings. The savings continue to grow and abound! These achievements are amazing and people keep joining the savings group because they want to be a part of the excitement. We’d love to have YOU join us in this venture as well — learn more about our micro-enterprise programs here! Follow your heart. Reach for the stars. Pursue your passions. 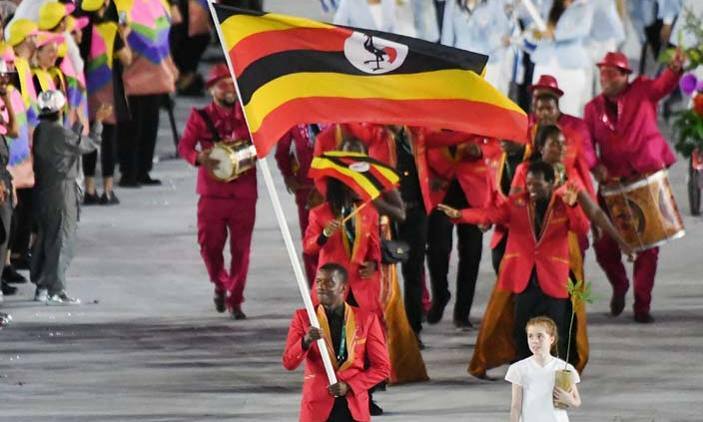 These twenty-one athletes who are representing Uganda in the Olympics did just that. They have spent countless hours training and have overcome many obstacles in order to follow this road. 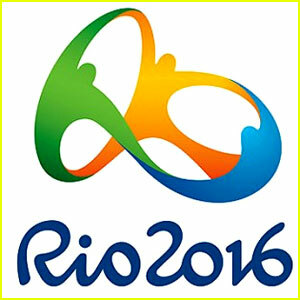 They sacrificed and gave it their all and now they are in Rio to show the world what they can do. 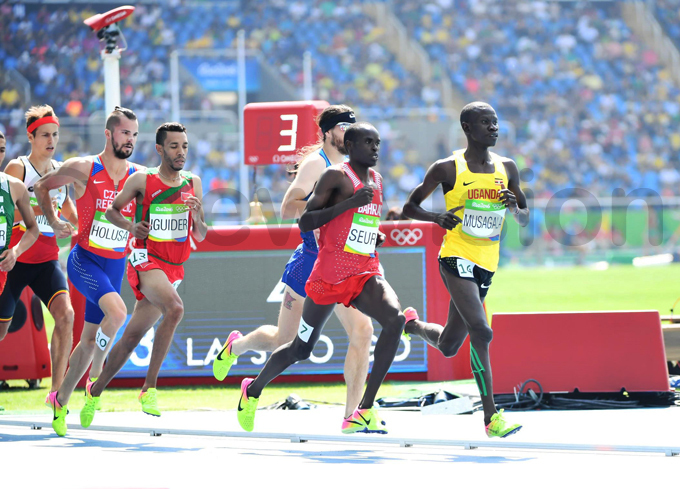 Of course, the goal is to bring back medals for themselves and their country, but even if they never make it to the podium they have already accomplished so much and made their country proud. But they couldn’t have done it without a support system. Each one of these olympic-hopefuls has someone cheering them on. Whether it be a coach, parent, community or country as a whole — they have a team rooting for their success. And that is exactly what we want for our orphans and widows in ROWAN. 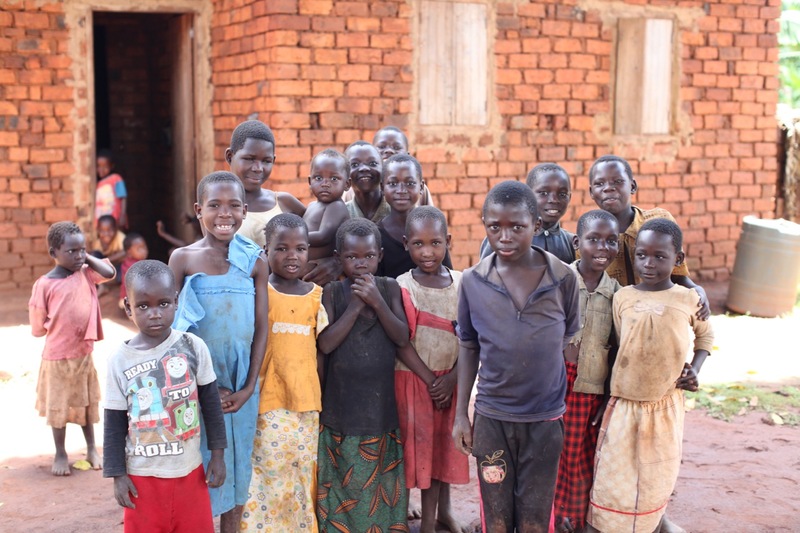 They too, have overcome great obstacles and are following their dreams to be self-sustaining in the future. Belonging and feeling loved and being able to have a brighter future is better than winning a gold medal for these dear ones. 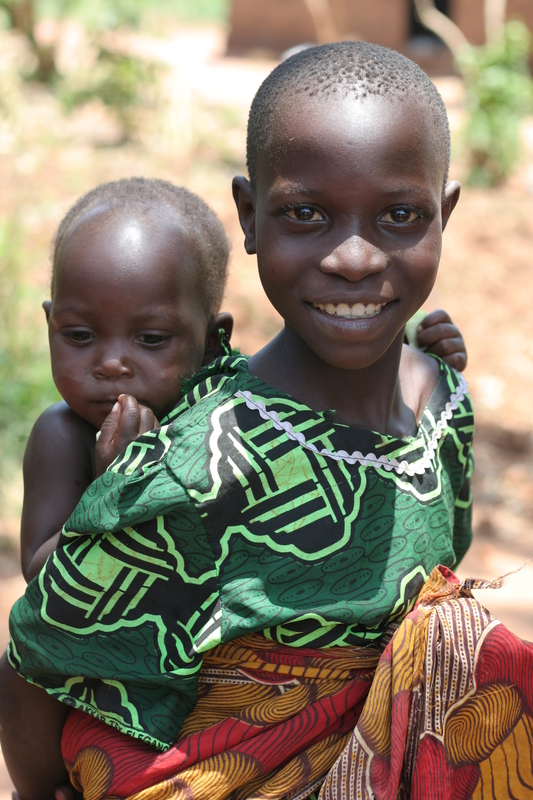 We want every orphan to be a beloved child and every widow to be seen as a leader. 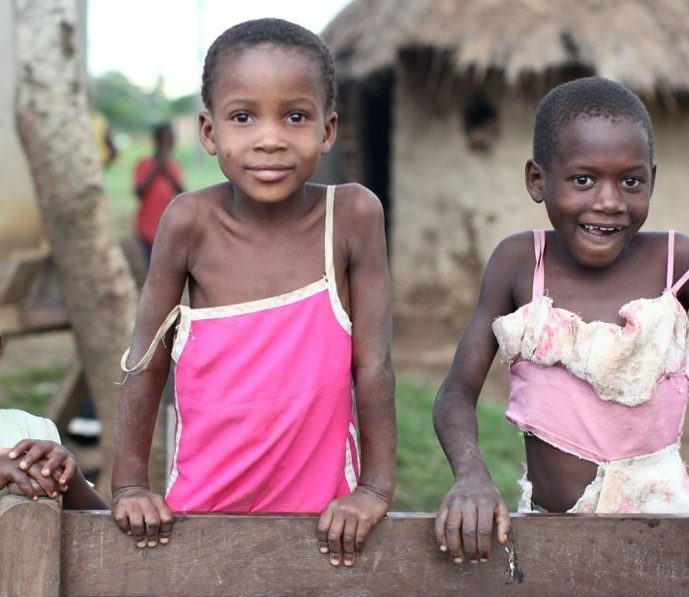 They have unlimited potential, and we can empower, educate and equip them to reach their goals. Won’t you consider joining our team and cheering these precious ones on to success? For less than $40/month YOU can make a difference in the future of Uganda and impact a life for eternity! Find out more about sponsorship here. 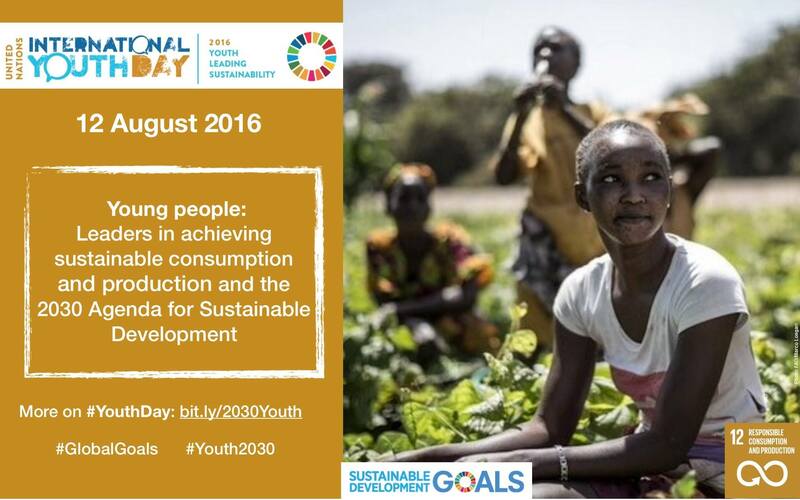 Youth Leading Sustainability is the theme of International Youth Day 2016! 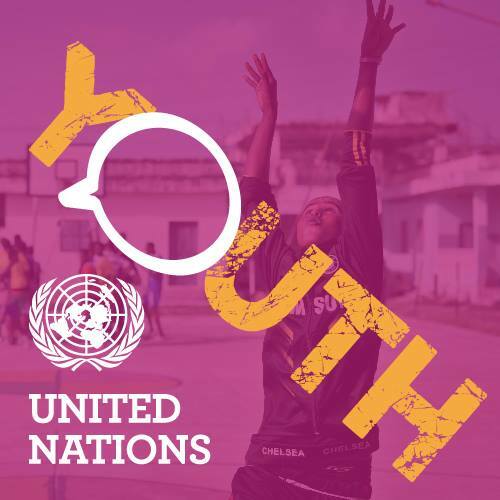 This year, ‪#‎YouthDay‬ focuses on the leading role of young people in achieving sustainable development through sustainable consumption and production. 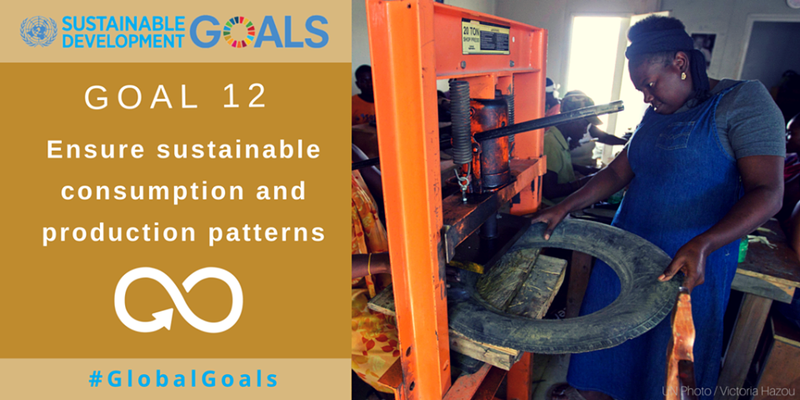 Be part of these efforts in achieving the ‪#‎GlobalGoals‬ and celebrate International Youth Day! ROWAN has always been focused on sustainability and educating and empowering individuals to support themselves and their families. We are in process of working to maintain staff salaries in a sustainable way and working towards goals to help our villagers provide for themselves. Currently, we even have one of our young people participating in training to teach sustainability in farming crops…which he will then share with the community. Educating our youth is a big part of this initiative — and how we equip them to be change agents in their country! Won’t you pray with us and partner together in this mission to raise our youth to be leaders in sustainability? There are ways each and every person can get involved in promoting sustainability through consumption and production. Whether you are on your couch at home, or desire to change your community and the world through networking in your neighborhood, this has some great ideas to implement into your daily life! 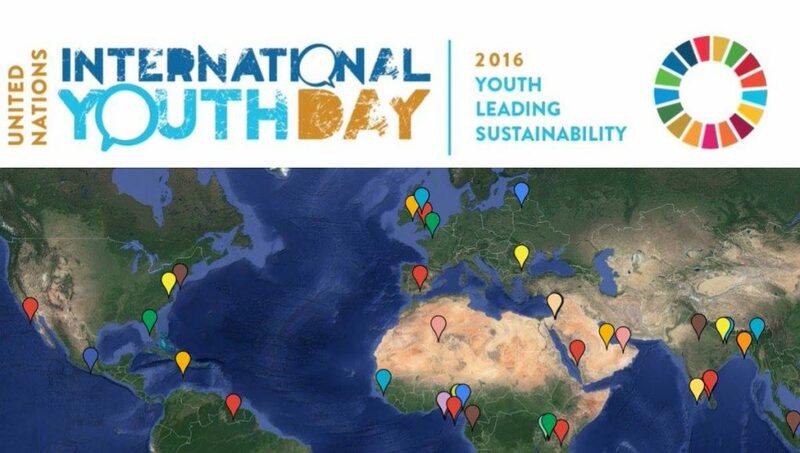 So whatever avenue you choose, let’s celebrate International Youth Day together! One more thing: share with us about a young person in your life who inspires you by commenting below. Help us educate our youth! Today I want to share about Revive Fit Studio — ROWAN’s newest business partner! 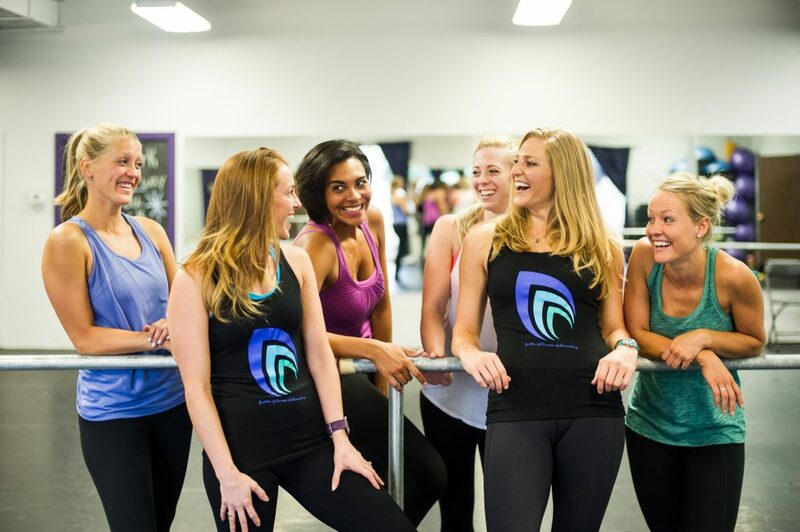 I interviewed Megan, one of the co-founders and owners of this barre studio to get a better idea of who they are, what they stand for and how they are striving to impact lives through business. 1) What was the inspiration behind starting this business? The first — as I did more and more research about starting a fitness business with a mission, I found that Colorado is one of the healthiest States, (but it was also) ranked 48th in the nation (for) mental wellness, with some of the highest suicide rates. If people are healthy physically, but suffering mentally, there’s a tremendous problem, there. The only offering that can help with wellness of mind, body, AND spirit is Jesus. Secondly, I felt called to a business that was geared mostly toward women (though all are welcome). Jesus always comes first, but I also don’t feel entirely healthy when I compromise my workouts. Jesus can meet us in the midst of our workout! As a busy-body, I discovered this truth — that I cannot be the ONLY woman out there that feels like I am competing for time with Jesus, friends and working out. Thus, Revive Fit Studio was birthed. Lastly, and probably the one that hits closest to home for me is that business CAN make a GIGANTIC impact on society and the world. 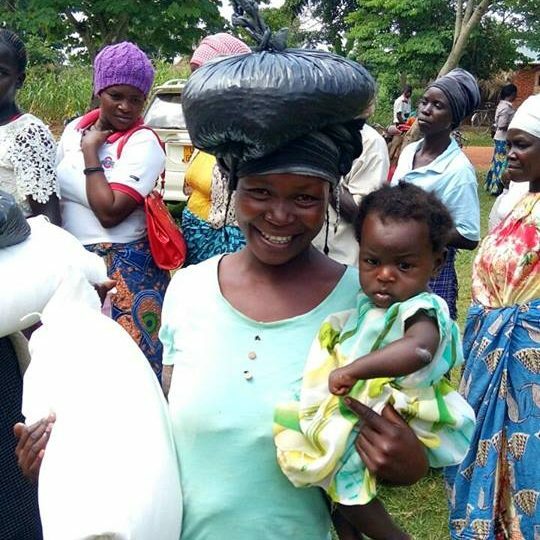 The Lord showed me (while visiting a savings group at ROWAN in Uganda) that business…makes the biggest difference to leverage people OUT of poverty. If we want to make a difference for our brothers and sisters around the world, it takes time, sustainable investment, and business solutions! 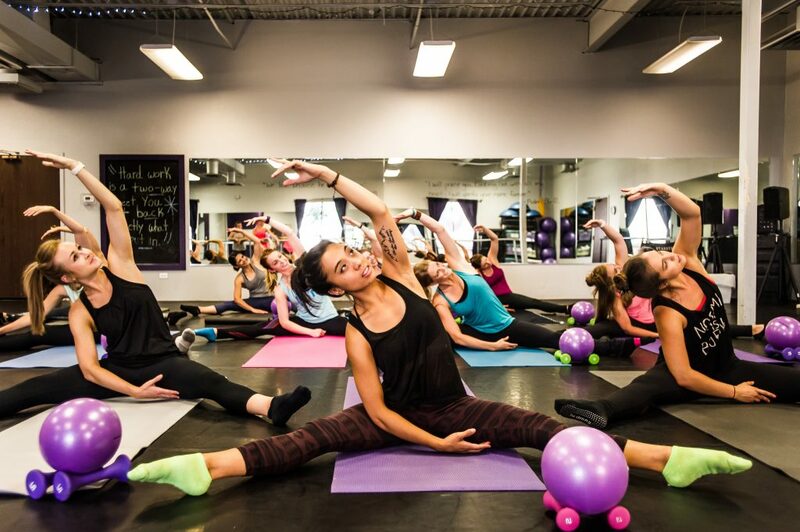 2) What is barre and why dance fitness? Barre is a strengthening fitness that stems from ballet, but you absolutely DO NOT need to have any sort of dance background to take the class. In a barre class, you can expect small weights (2 lbs, 3 lbs, 5 lbs…) and a lot of repetition and short/isolated movements. We chose dance fitness because I LOVE to dance! Right along with my passion for dance comes my natural tendency to praise the Lord while dancing! The last reason is purely fitness-related. 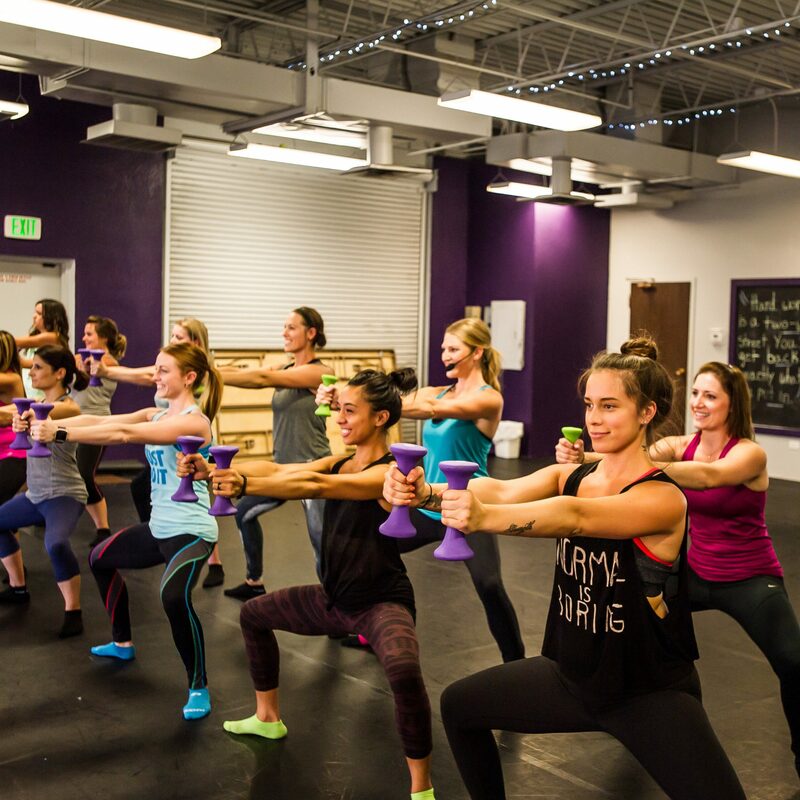 Dance fitness is a great compliment to barre…you get the muscle confusion through the cardio and toning of both workouts. We recently added our “Breathe, Stretch, Pray” class, which is a phenomenal alternative to yoga. You get the same benefits of the strengthening poses, as well as 15 minutes of prayerful stretching and 15 minutes of your own time on your mat with the Lord. It’s truly a unique experience. 3) How do you hope to see Revive Fit Studio impact your community? Revive Fit Studio’s vision is to bring Heaven to Earth…no small feat, but we dream big dreams because we know we have a BIG God. We pray bold prayers because He listens and answers. We want to see suicide rates reduced in Colorado, real friendships created and maintained, encouragement in our fitness and life goals, strengthened families at home, poverty reduced and so much prayer! 4) What has been your biggest struggle in this journey? Getting the word out! I have always been an entrepreneur at heart. I’ve also heard how difficult it is to start a business. Yet, this is different. It’s much, MUCH harder than I thought. I truly believe and KNOW with all my heart that God has led us to this very place on this journey. I have been following his “stepping stones” that He lays before me every step of the way. Though, I know, too, that we have to be willing to step out and step forward. Now, we just need some ladies to take a leap of faith and try us out! If you are out there and any part of this mission tugs at your heart, please…take a leap of faith like we did and try a class! Every woman that has does not regret it. They say it’s not only a great workout, but also very therapeutic. 5) What has been your greatest victory? There are too many to share! God’s hand is all over this business! His timing has been perfect. Kati, my business partner is one of the greatest victories of Revive Fit Studio. She grew up a professional dancer and also is a Biblical Studies major. She not only has the wisdom and knowledge to help run this business, but she also has the PASSION. I would not be able to do any of this without her. I was praying and begging God for a business partner who would be a perfect compliment to my skills and someone with a dance background. Literally 30 seconds after praying this intentional prayer, Kati texted me about meeting her for coffee. Let’s just say that…turned into a business partnership one month later. 6) How does Revive Fit Studio partner with ROWAN and what does that look like? One of my favorite stories about Revive Fit Studio is how our model was created. A large part of the reason I went into business in the first place was to help alleviate and end poverty in developing countries. 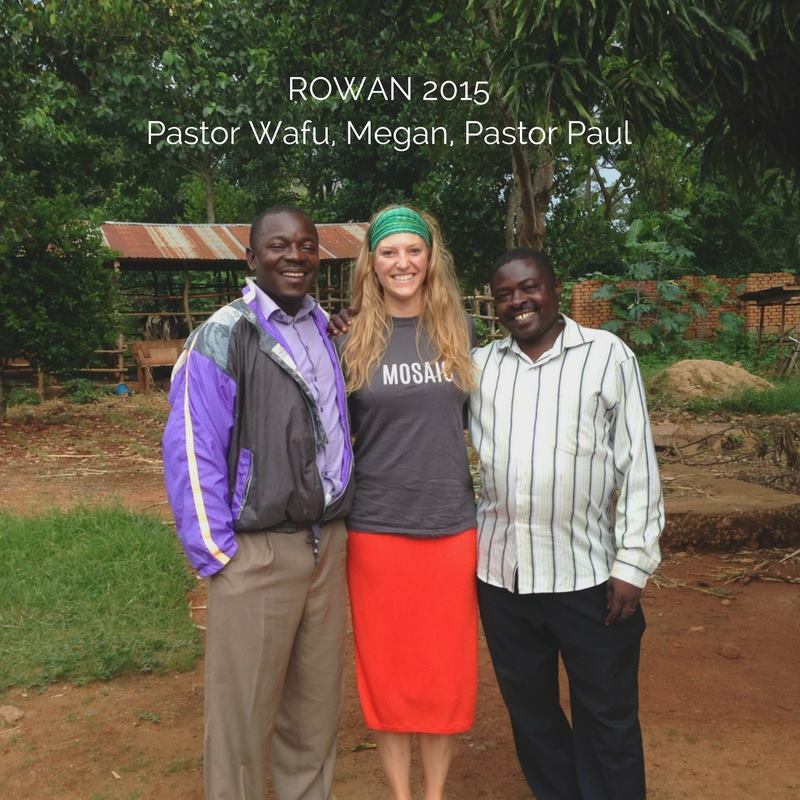 Last summer, I went on a missions trip with ROWAN. 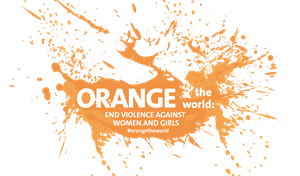 While in the Brussels airport for our layover, I was separated from our team and began to chat with a woman (Beverly) from Florida in the security line. Kelsey at ROWAN had also exchanged contact info with Beverly…and had been invited to a meeting in downtown Denver at her brother’s office. At this meeting Beverly’s brother, Stan, started talking about sustainable business solutions with a 20% give-back model to nonprofit partners. 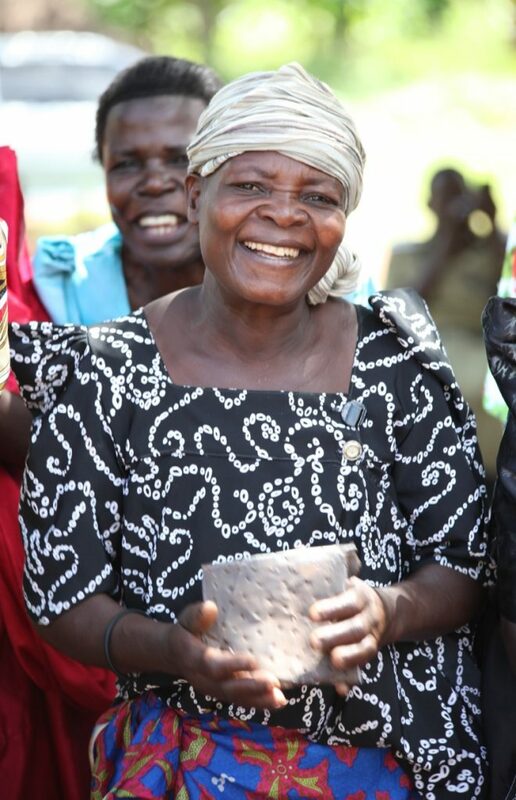 This model is EXACTLY what I felt like God had been showing me on the ground during our trip to Uganda. It’s just that Stan had actually written it down and put numbers to it. Thus, the “Emergent” model that Stan created was birthed at Revive Fit Studio. 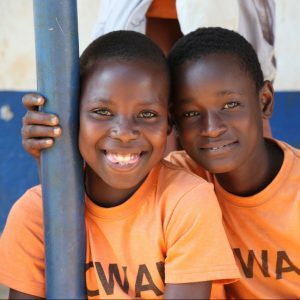 20% of all of our profits will go back to ROWAN to support orphans and widows in Uganda. It’s such a large part of my heart. Businesses really can make a huge impact on our world! The “N” in ROWAN stands for “Network.” Partner your non profit or company with us and extend the reach of your impact! Whether your organization can donate time, money, supplies or volunteers, we need YOU!